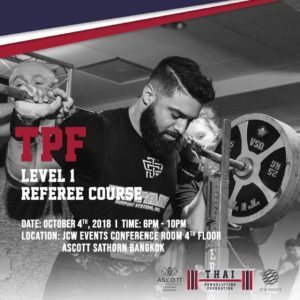 Hi there, this is Jamal, I am originally from Switzerland and the owner and coach of “Lift STRENGTH & CONDITIONING”, a Boutique Barbell Gym right in the center of Bangkok. 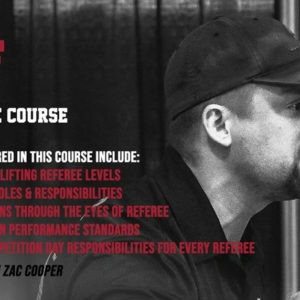 Next to being a TPF Certified Coach, I am also a Certified Strength and Conditioning Specialist (CSCS) through the NSCA. 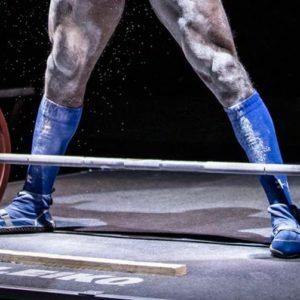 I am currently training a variety of people, from 12 to 69 years old, to improve their strength, health, and athletic performance using basic barbell exercises. 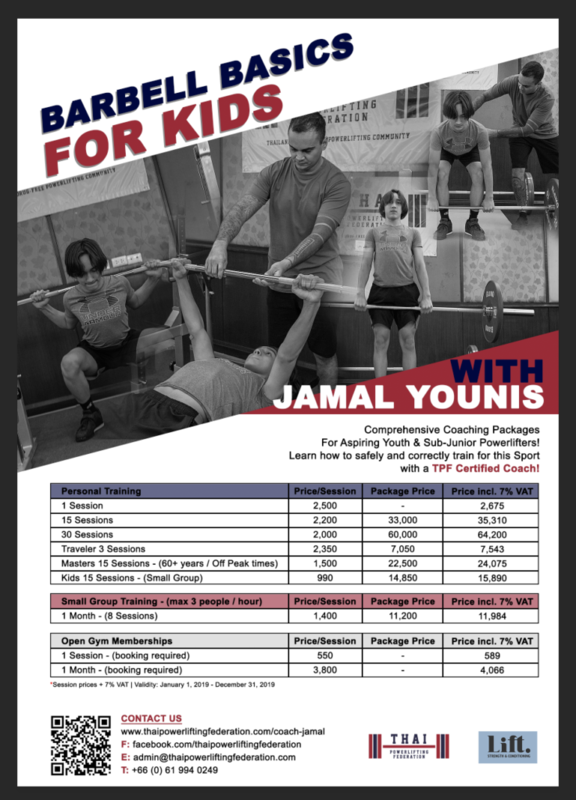 Together with the TPF I am working on a Junior/Youth Barbell Strength Training Program to teach young athletes proper human movement patterns and the basics of the “powerlifts”. 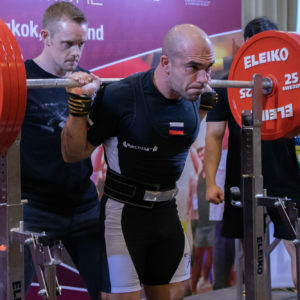 In addition I am also active as a speaker at fitness conferences (AFC 2017 & fit expo), competing internationally in public speaking, conducting health and fitness lectures in universities and corporate health seminars. To contact Jamal, click any of the social media icons below!